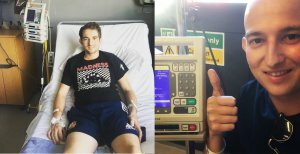 Cancer & Exercise Blog 4: Perspective & progress, Plus a bonus blog! 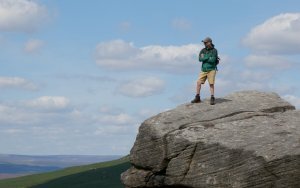 Photo caption: more photos up a hill, peak district a month after treatment finished. BLOG 4: Progress, plateau, then progress! Plus a bonus blog! Need to build your audience? 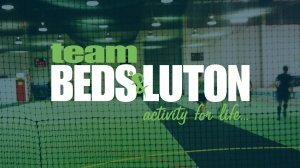 Take a look at how Mount Pleasant Golf Club and teamBEDS&LUTON are working together to promote offers and opportunities to be active. 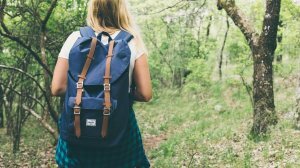 Cancer and Exercise: First time for everything! Click here for my last blog. 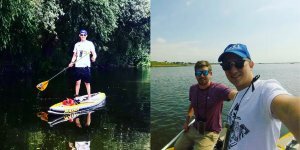 BLOG 3: Anxious visits to the gym, trying not to fall in the River Ouse and not being able to move my arms! So at the time of writing this, it's about a month and a half after treatment has finished and I finally feel ready to test the water (literally)! I've been walking lots throughout, but if I'm going to return to fitness the exercise needs to go up a notch. Read my first blog here. *photo caption below, best to read the blog first! I thought it would be important to add a little more context around how I felt during my treatment. This really did shape how much exercise I could do and impacts how I feel now. "Why should a dip in a cold lake help prepare our students for GCSEs?" Exercise and chemotherapy, what could go wrong? Having never blogged, lets see how this goes! 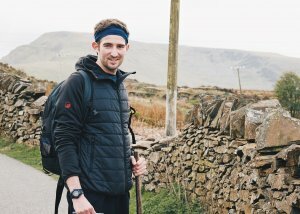 With a story to tell and a purpose, now seems the perfect time to write about my journey through Testicular Cancer and getting back to doing the things I love. 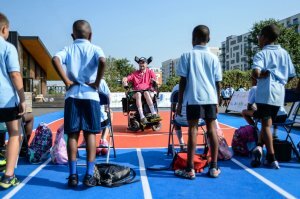 Are you getting the right communications to your Inclusive members or users? 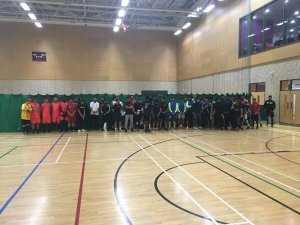 We recently worked with Ciaran Alexander at Beds FA, Active Luton and Luton Council to support Beds FA to run the First Ramadan Midnight Trophy at Inspire Sports Village in Luton. 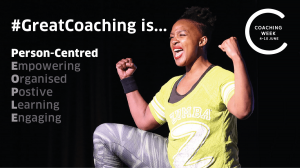 Bedfordshire's County Sports Partnership shows its support of great coaching as part of the first ever Coaching Week, which launches today, Monday 4 June. YMCA Bedfordshire have successfully secured funding from Sport England for the Tackling Inactivity and Economic Disadvantage Fund.